A Ugandan family receives sad news. 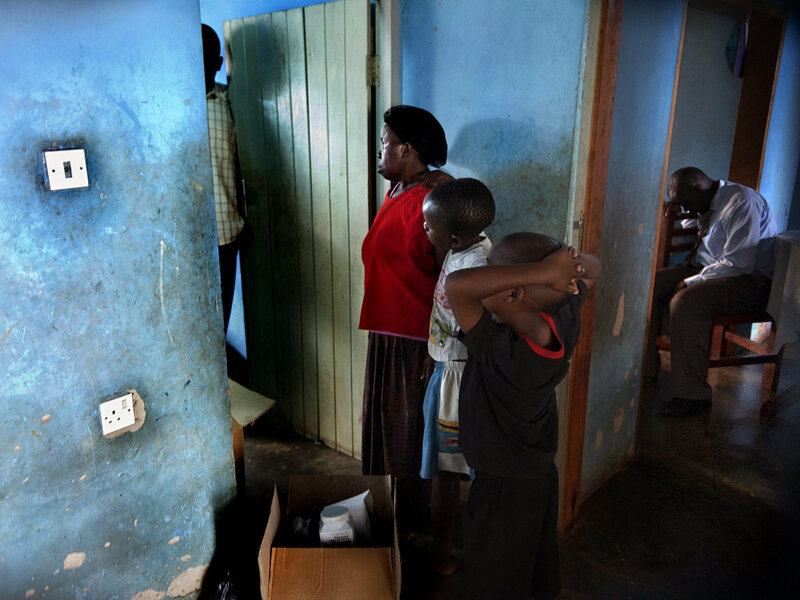 They struggled to care for a family member infected with HIV and TB. Quite often the choice is between lifesaving drugs or food for the family.